Smite is one of the more popular MOBA games out there and betting markets for it are emerging by the day. Learn how to place Smite bets and where you can do it. Smite is a very popular game but still a work in progress as it is constantly getting upgraded by the developer. The game is not as popular with the bookmakers yet as some other eSports, but this does not mean that there are no bets for this game but rather that betting opportunities and markets for Smite are somewhat limited. The game has already attracted many players and fans from around the world, and their enthusiasm is fascinating, primarily, because this game has a lot to offer. Smite is one of the most popular multiplayer online battle arena games, standing steadily behind Dota 2 and League of Legends. It was released by Hi-Rez Studios in March 2014, even though its beta version was available since 2013. It is a third- person perspective game developed for Microsoft Windows and PlayStation 4. Smite was released in August, 2015 for the Xbox One console. This is a controversial game, where players control gods and mythological figures, which fight against each other and against creatures not controlled by players, using different tactics and special abilities. The game has several types of characters which can be divide in five main groups. The game includes a main tutorial called Practice as well as solo versions of quite a few Normal game modes. These practice modes offer players an opportunity to test different characters and items. There is also a Co-Op mode in the game and it includes collaborative versions of several other game modes. Smite also includes several other popular game modes such as Conquest, Arena, Joust, Assault, Siege and Clash. There are also some special daily matches and they are called the "Match[es] of the Day". The daily matches are played on different maps with the rules changing with the selection of different gods. So, for instance, there are matches called "Battle of the Beards" in which only gods with beards can participate the match. Despite its popularity, the game met a lot of criticism because of the player-controlled gods, and it was especially criticised by Indian society since it depicts Hindu gods Kali, Agni, and Vamana. There are many professional players from around the world that participate in Smite championships and leagues. Hi-Rez Studios created a system of professional league teams with 5 players. Plauers in the league start off by playing the online portion of the competition, and then switch to the offline arena. All the league teams are ranked on how good they are in both online and offline competitions. The main goal of all teams is to enter the Smite World Championship. The most prominent teams in Smite currently include some of the best eSports teams such as: Team SoloMid, Team Dignitas, COGnitive Prime, Titan, Epsilon eSports, Enemy, Cloud 9, Paradigm, COGnitive Red and COGnitive Gaming. While t he most valuable players among these teams are: Gamehunter, MLCSt3alth and Yammyn. On January 2015 the first Smite World Championship was held in Atlanta, Georgia and it included teams from North America, South America, Europe, and China. The prize pool for the Championship was at the time the third-highest in eSports, after prize pools of some Dota 2 and League of Legends tournaments, standing at $2.6 million. Later that year, Stew Chisam, president of Hi-Rez Studios, declared the change in way of rewarding players, since he considered that more money should be spent through other annual competitions, instead of paying the great amount of money on a single event such as Smite World Championship. The second Smite World Championship was held in January 2016, once again in Atlanta, and this time the total prize of $1 million was given to the winner team Epsilon eSports. First thing that need to be said is that Smite by now is not often offered by most of eSports bookmarkers and this is probably due to the fact the game changes so much and is hard to predict. However there are still enough platforms which offer different bets on Smite games. Whether you are interested in real money bets or fantasy league, you can find something for your hobby or professional betting career. Depending on your preference, platforms will allow you to bet real money or game currency “gems”. The latter are only relevant for the Smite players. 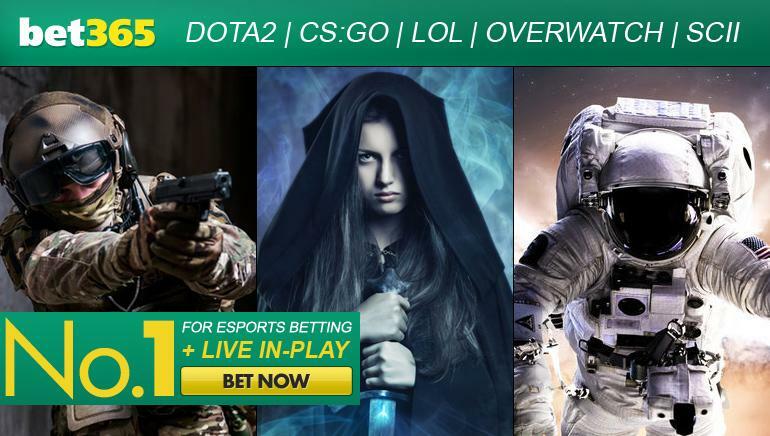 Since the betting platform for Smite is not as widespread and rich as the platform for Dota 2 or League of Legends, some of the sites give short-term opportunities to gamble on larger events, such are the above-mentioned, tournaments. How To Get Started With Smite Betting? However, none of these, previously mentioned setbacks have discouraged people to stop watching, playing and/or betting on these matches. In fact, with their help and ever growing interest, the game is developing faster than it was imagined. This does not prevent fans and players from learning more about the game, so when those betting opportunities finally arrive, they will be ready; Smite Betting is easy to get into. The gamers and professional bettors know what to look out for when looking for good value bets. Everyone interested in MOBA concepts understands the importance of statistics and pay attention to the change of experience per minute, gold per minute, and the K/D/A points which count kills, deaths and assists. These team statistics for the Hi-Rez run professional leagues can be found on their eSports page.